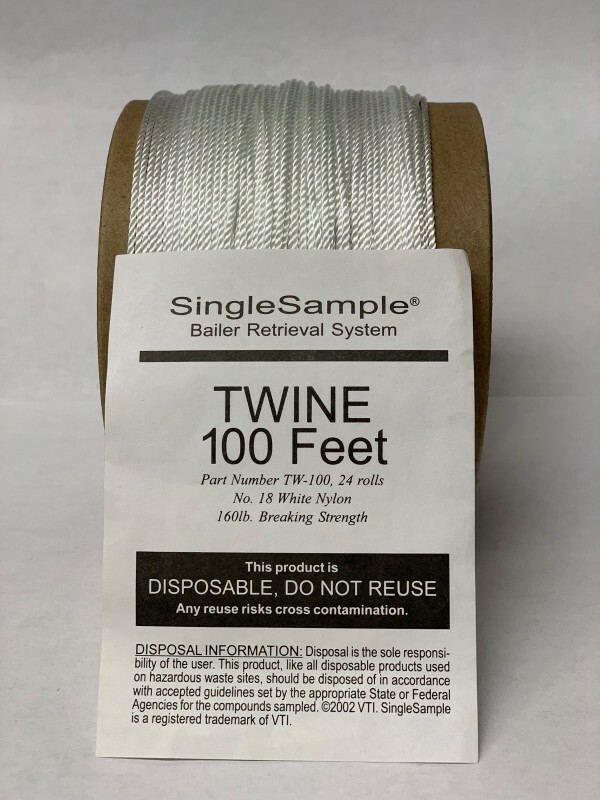 Disposable multipurpose nylon twine for bailer retrieval and general use. Up to 160lb. in breaking strength. Comes in 100/200/300 ft. options.